Want to know more about Mamy Booking and how we work? Check our frequently asked questions below and if you are still curious, contact us with your question, we look forward to hearing from you! MamyBooking.com is an online travel agency or OTA. We bring you the best deals on a full range of tours and car rentals all in one place. How is Mamy Booking different from other agents? We provide a One Stop Service which is quick and convenient. Visitors can book their own trips easily in just a few clicks. We offer a secure online payment service that is fast and easy to use. Payments can be made online through Paypal, or by wire transfer through Kasikorn Payment Gateway which enables payment via credit / debit card. Our website is protected with a Secure Socket Layer (SSL) to ensure personal data, credit / debit card details and passwords are safe. Can I trust Mamy Booking? How do I contact Mamy Booking? Send us a message via our website FAQ page or contact us page, alternatively you can send a message through social media or give us a call. We look forward to hearing from you. Can I change my booking departure date? If you have already booked a tour or car rental with Mamy Booking and you need to change the date, please contact our staff immediately. 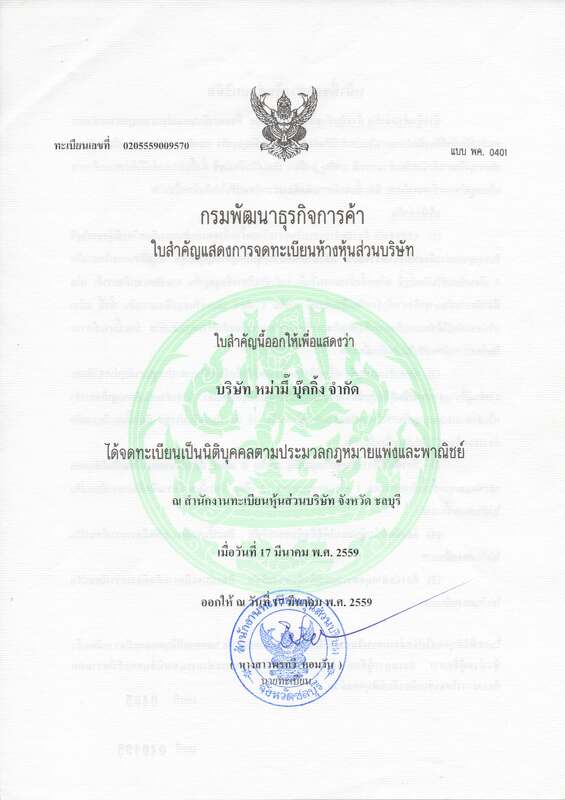 Changing the conditions must be made in accordance with the company, or at least three days before the departure date. How do I pay Mamy Booking? We offer online payment services through three channels which are Paypal, debit / credit card and bank transfer. If you would like to contact us, you can go to contact page, email or phone. You can visit our website www.mamybooking.com for searching our product or service without register. If you would like to recieve our newsletter you can register on our website. 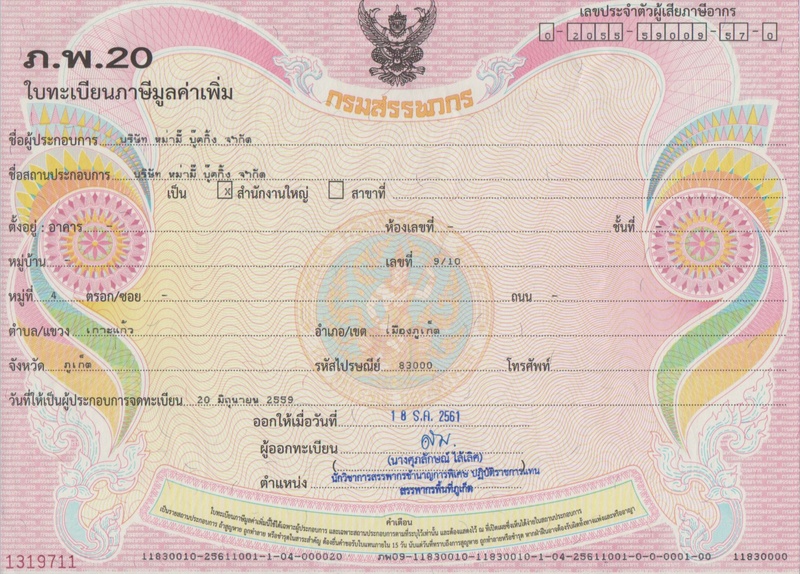 Personal information of the customer for www.mamybooking.com will be used for internal purpose only included to omprove our service and to launch new products, services. or pro,otion that match customer needs. 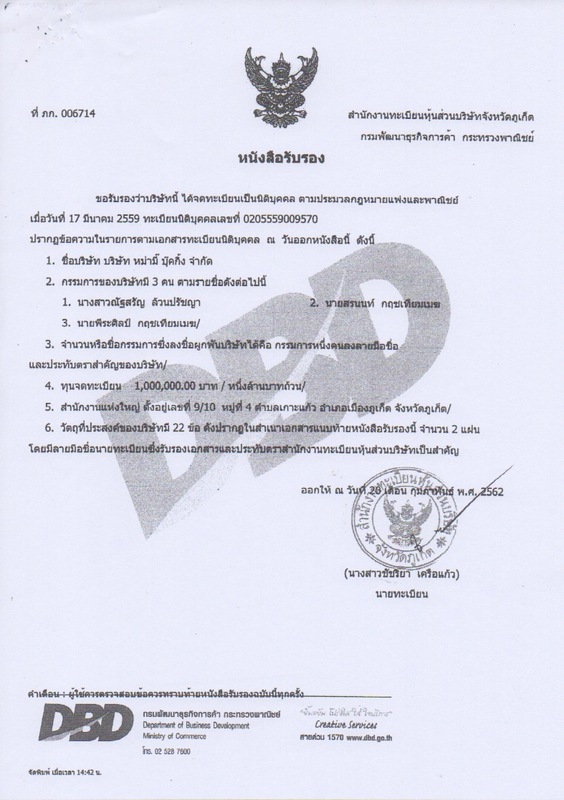 Personal information of our customer will not be gather or use by other purpose. However, if Mamy Booking Co.,Ltd. have other intention to use by any purpose not mention before we will contact you directly to gather personal information from you. We will gather and retention your data for our website until any financial activities will be done. Moreover, if you are sending us an email we will collection information within an email, address of an email and conversation in the email for follow the feedback of our customer. You did authorized www.mamybooking.com to proceed. Sending any data will complete your financial purpose. Disclose any data is legal according to law. www.mamybooking.com might be request by court or other party that can authorized to disclose your data. In this case www.mamybooking.com will inform you before taking any action. www.mamybooking.com might arrange agreement with third party for improve and maintain e-commerce of the compamy or allocate our resource or sevice of the company which third party must agredd to protect and not disclose any customer data to others. www.mamybooking.com will secure your data strictly to ensure that your data will not be corrupt or access without authorized. 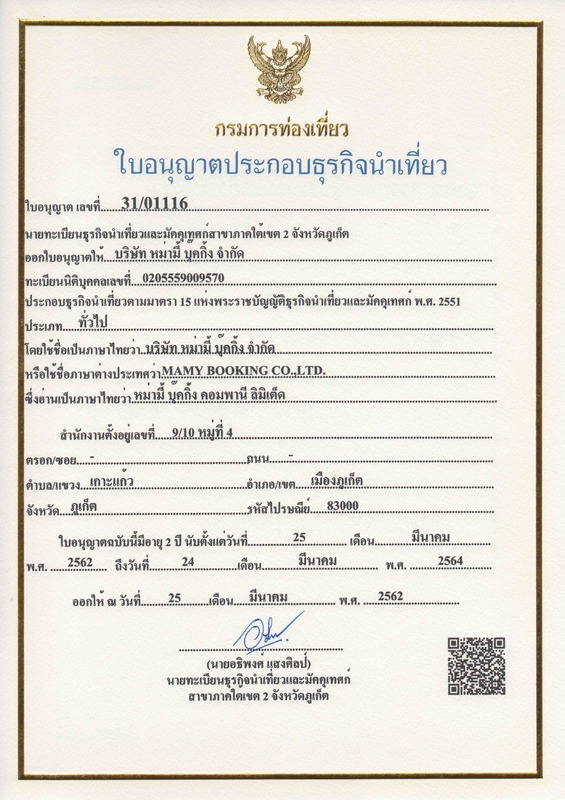 Mamy Booking Co., Ltd. will verify your data both in programming and verify by registed email. How to correct your information? What is SSL for and why is it important? Mamy Booking website has an SSL certificate which is shown by the padlock displayed in the address bar. This is the standard security technology for establishing an encrypted link between a web server and a browser. This is important because it ensures that all data passed between the web server and browsers such as your payment and personal details is encrypted and remains private and integral. A Payment Gateway is an e-commerce service that facilitates online payments. The Mamy Booking website has a payment gateway which authorises payments from PayPal and directly from the bank. What is a One Stop Service? Our One Stop Service makes life easier for you! At Mamy Booking we provide a convenient One Stop Service, which refers to our range of tours, car rentals and flight booking services all available in one place. When on holiday in Thailand, all you need is Mamy Booking! An OTA, more commonly known as an Online Travel Agent offers hassle free travel bookings from a number of service providers. 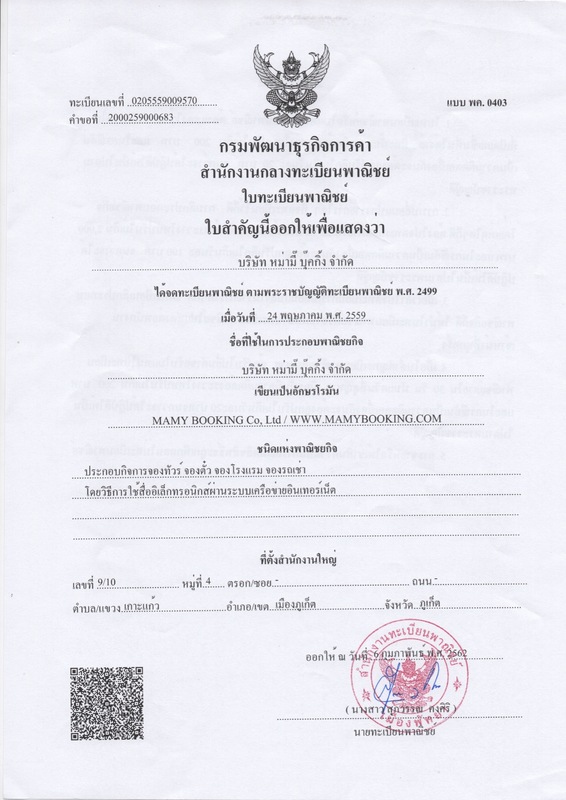 Mamy Booking is an online travel agent specialising in tours, car rentals and flights in Thailand. How can I promote my services on MamyBooking.com? If you would like to be a partner with Mamy Booking and include your tour, car rentals or flights services on our website contact telephone 081-305-3355.